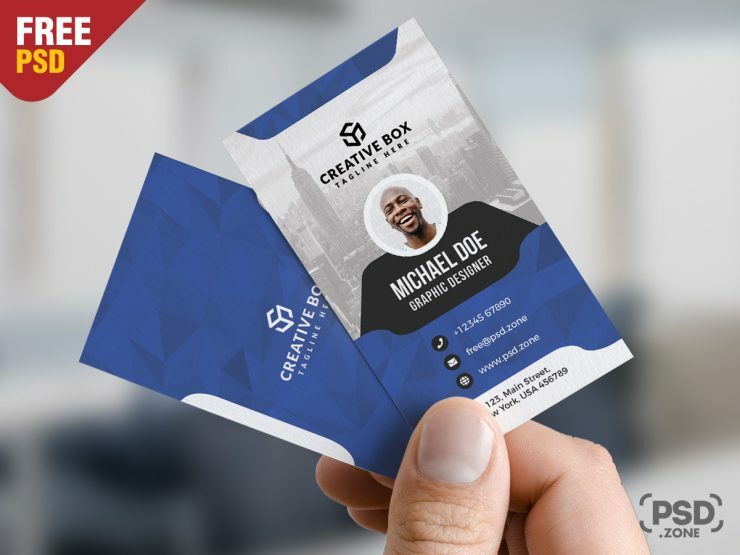 Today we have for you a Corporate Business Card PSD Templates. 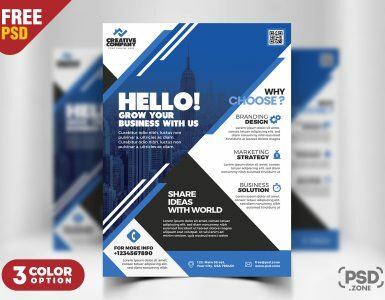 This Free Business Card for almost any kind of company, Graphic Designer, Graphic Artist, Web Designer, Freelancer, Creative or Corporate Agency. Business Card Templates Included with 4 different color options. 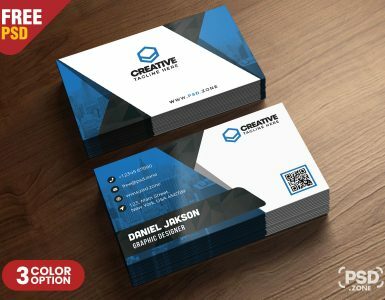 This print ready Corporate Business Card PSD Templates includes a 8 2inx3.5in, 300 dpi print ready CMYK, PSD files. All PSD file are fully layered and organized to keep customization in Adobe Photoshop very simple. so Download this Corporate Business Card PSD Templates and its a available for Free Download.